Looking to pick your own apples or grab a fresh, pre-selected bag? The Capital Region is home to many orchards that offer apple picking, cider donuts, and other fall activities and treats. Browse the list below, and find the one closest to you! This family-owned farm was established in 1979, with a farm stand in addition to U-pick apples and berries when in season, and more. 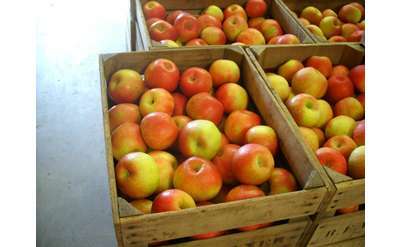 Sharon Orchards features U-pick apples, fresh fruit sales, fresh sweet cider and doughnuts, and other farm products.